produce scholars of Qur’an. Alhamdulillah, many institutions are already doing this work. 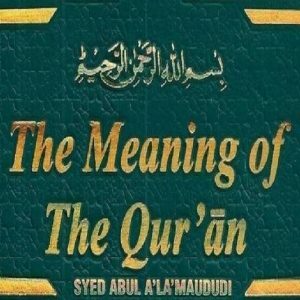 the Qur’an. InshaAllah, Ahadith will also be taught in this process. well as the most important book for success in this life as well as in the hereafter. Produce the tools and resources for creating an environment of learning. 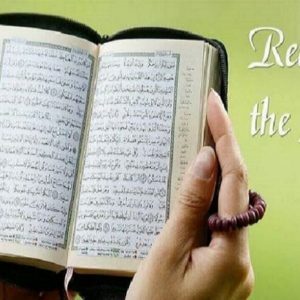 Almost 90% of the non-Arab Muslims do not understand even a single page of the Qur’an. most widely read Book in the world yet it is the one that is the least understood. media; (2) attacks on Islam, the Qur’an, and the Prophet (pbuh). 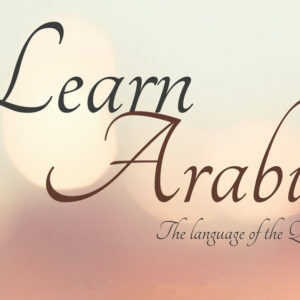 ‘Understand Qur’an Courses’ to the ten most important languages of the Muslim world.